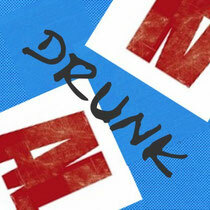 AL has released the new EP DRUNK worldwide on October 28, 2011. It is now available at everywhere. Check HERE out.